Leslie Langtry lives in the American Midwest. 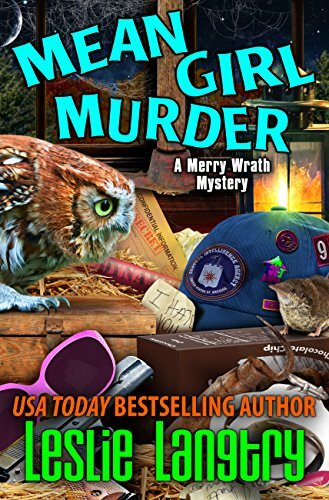 She’s the author of the Merry Wrath Mystery Series, starring Merry Wrath, former CIA agent, current Girl Scout leader in Iowa. 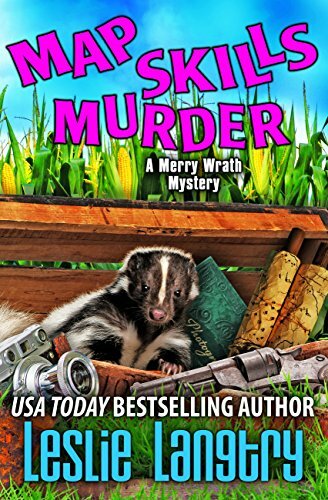 She also writes the Greatest Hits Mystery Series, starring Gin Bombay, a single mom from a family of assassins. Langtry also has written several Stand Alone mystery short stories and novellas.